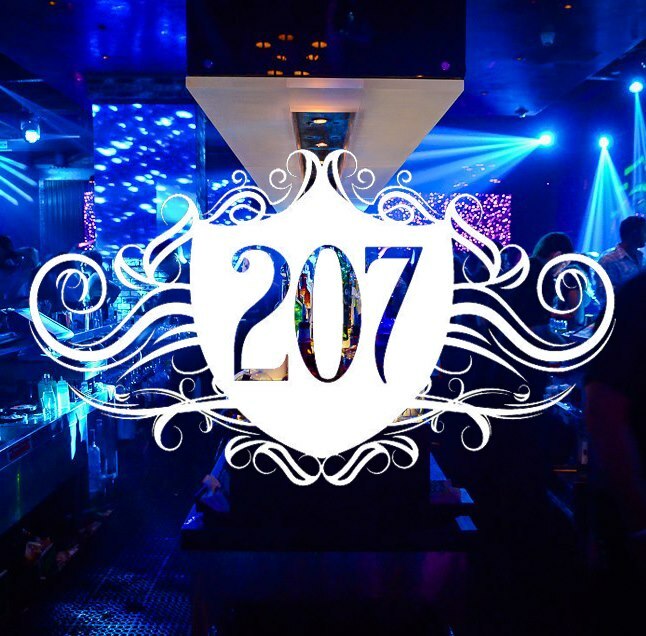 207, located on the ground floor of the Hard Rock Hotel San Diego, is a "laid-back den of glamour featuring a dramatic bar with black leather accents and over-sized crystal chandeliers." Unwind over cocktails or watch a game on the largest TV screen in San Diego. Friday through Sunday nights, 207 guests are treated to music spun by DJs. Happy hour specials Monday through Friday from 3pm to 7pm. Monday 3-7pm: $5 beers, $7 well drinks, house wine, $8 Belvedere martinis, specialty cocktails. 30% off all menu items. Tuesday 3-7pm: $5 beers, $7 well drinks, house wine, $8 Belvedere martinis, specialty cocktails. 30% off all menu items. Wednesday 3-7pm: $5 beers, $7 well drinks, house wine, $8 Belvedere martinis, specialty cocktails. 30% off all menu items. Thursday 3-7pm: $5 beers, $7 well drinks, house wine, $8 Belvedere martinis, specialty cocktails. 30% off all menu items. Friday 3-7pm: $5 beers, $7 well drinks, house wine, $8 Belvedere martinis, specialty cocktails. 30% off all menu items.